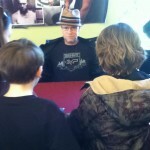 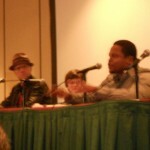 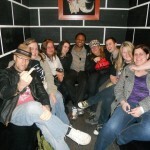 As most of you are already aware, Michael attended the 21st Monster Mania in Cherry Hill, New Jersey this past weekend. 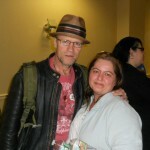 The turnout for this event was fantastic, and yours truly from Michael Rooker Online was thrilled to have the opportunity to attend. 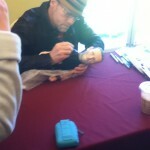 As it turns out, I didn’t get to see much beyond the main ballroom, aside from what I caught glimpses of while dashing back and forth between lobby, restaurant, Starbucks and Michael’s table. 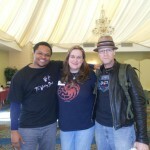 But the attending fans and event staff were in fine spirits all weekend. 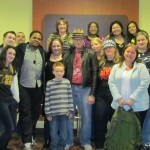 We had the opportunity to meet members of various online groups and communities in person, there were chocolate-covered pretzels, severed hands, Henry posters and Call of Duty props as far as the eye could see, and there are many stories to be told. 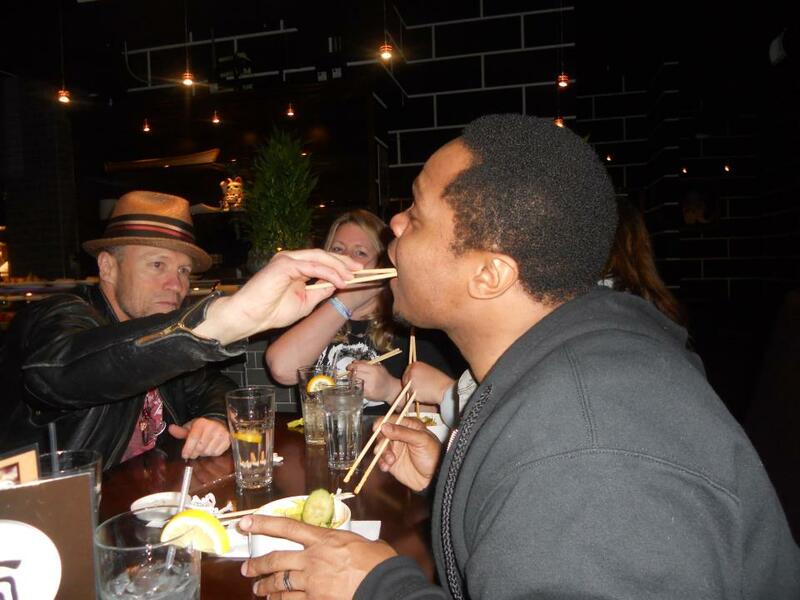 For example, Merle Dixon has at last exacted his revenge upon Theodore “T-Dog” Douglas by forcing him to eat squirrel sashimi. 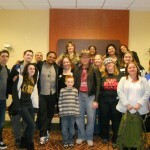 Many thanks to all who attended, and to Monster Mania and the event staff for a fantastic weekend! 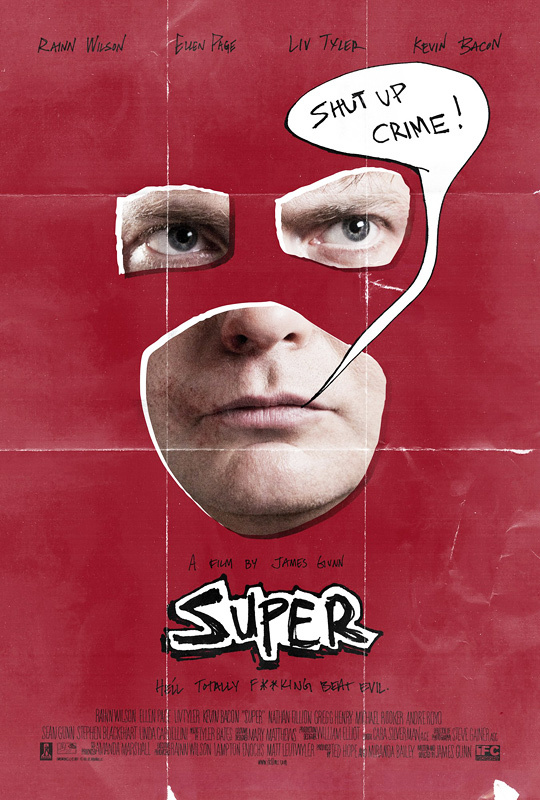 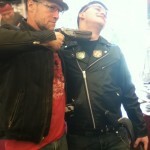 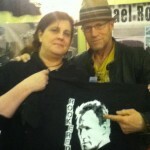 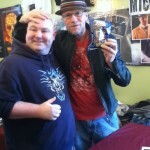 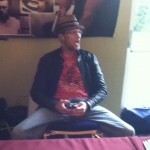 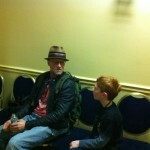 Uncensored and tons of fun, Michael Rooker knows how to have a good time and play to a crowd! 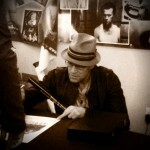 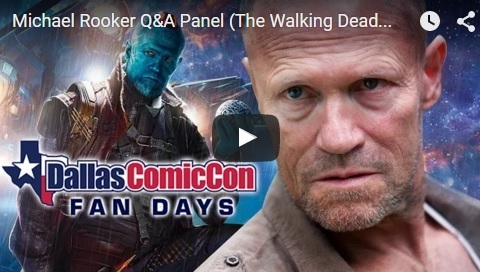 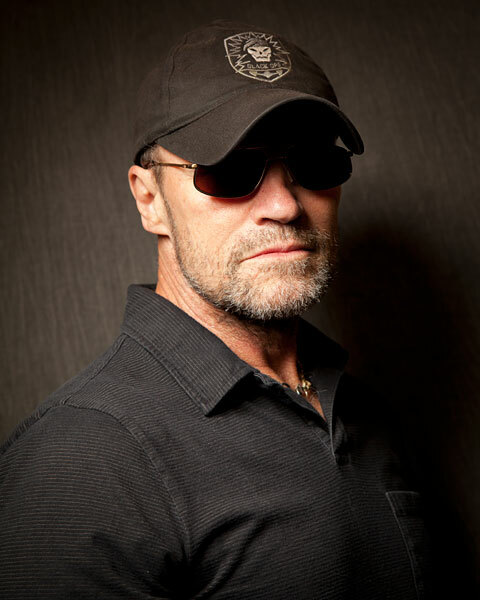 Dallas Comic Con Fan Days October 2015 showcases Rooker at his finest!